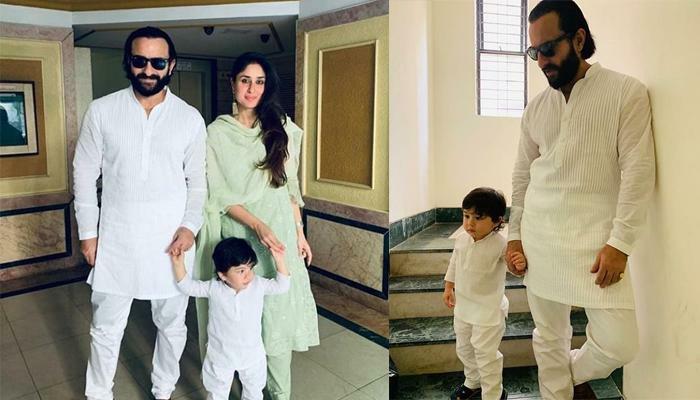 Saif Ali Khan and Kareena Kapoor Khan’s son, Taimur Ali Khan has been the most fascinated and photographed star kid of the B-town. Paparazzi culture is neither new to Bollywood nor to the rest of the world, and the photographers share a love-hate relationship with the B-town celebs. From the gym, restaurant, airport to their homes, are now hubs for the paparazzi as they trawl the streets of Mumbai day in and day out capturing candid pictures of the celebrities. 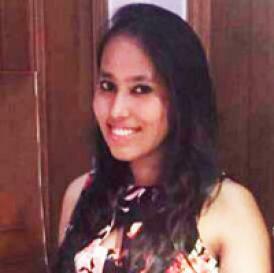 While some celebrities are comfortable being clicked by the shutterbugs, some have often lashed out at them for the constant scrutiny over their private sphere. Saif Ali Khan and Kareena Kapoor Khan’s son, Taimur Ali Khan has been the most fascinated and photographed star kid of the B-town. 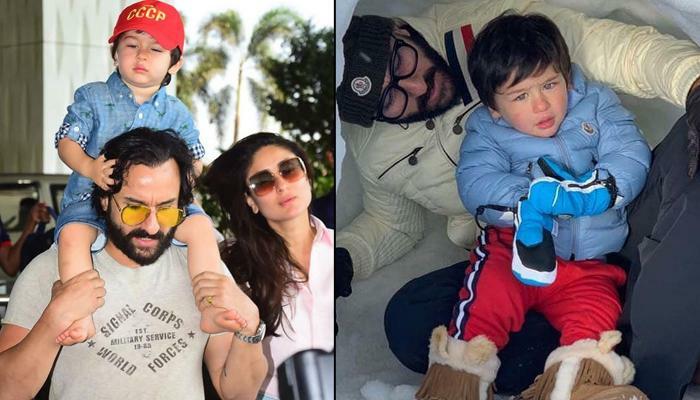 Though Saif and Kareena have, time and again, expressed their concern over the constant paparazzi scrutiny over their two-year-old, but the paps and netizens are all over this little munchkin. Recently, Saif and Kareena along with Taimur were snapped at the Mumbai airport heading to their ancestral home in Pataudi. What do you have to say about Saif Ali Khan’s formal statement? Keep us posted!